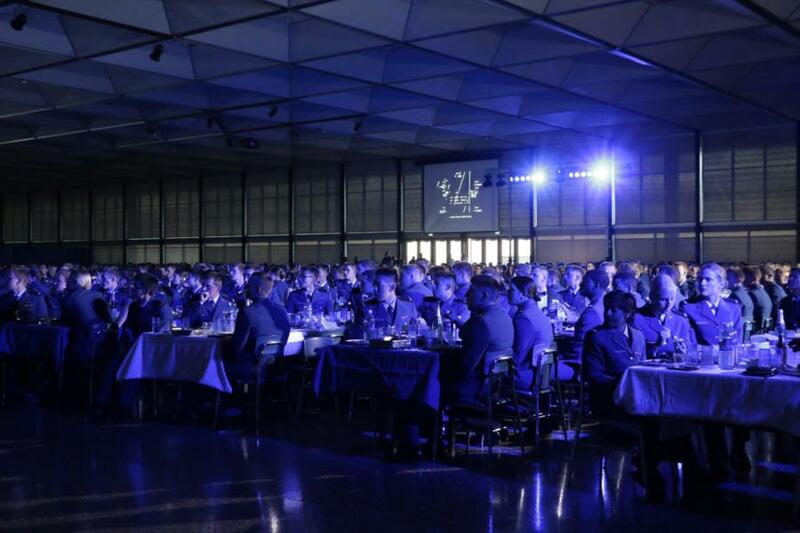 Tonight USAFA hosted the 2nd Annual Academy AF Ball and celebrated the 71st birthday of the Air Force. 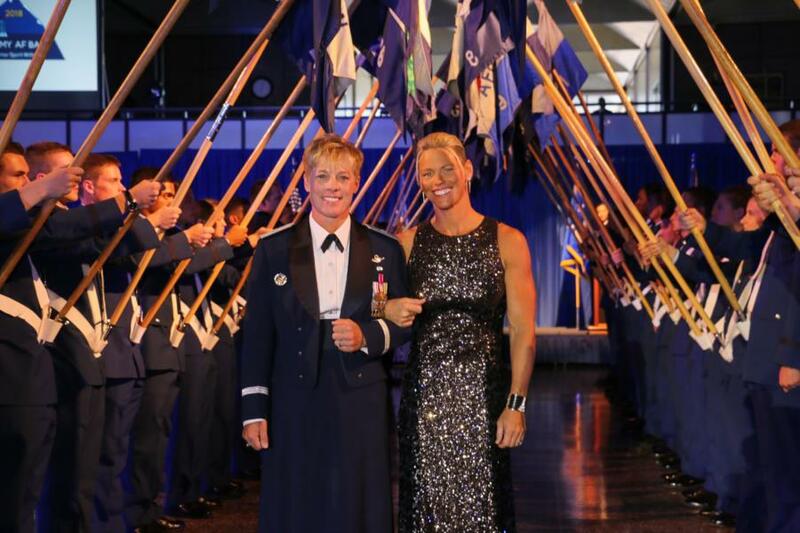 This year the event’s theme was celebrating the Warrior Spirit Within. 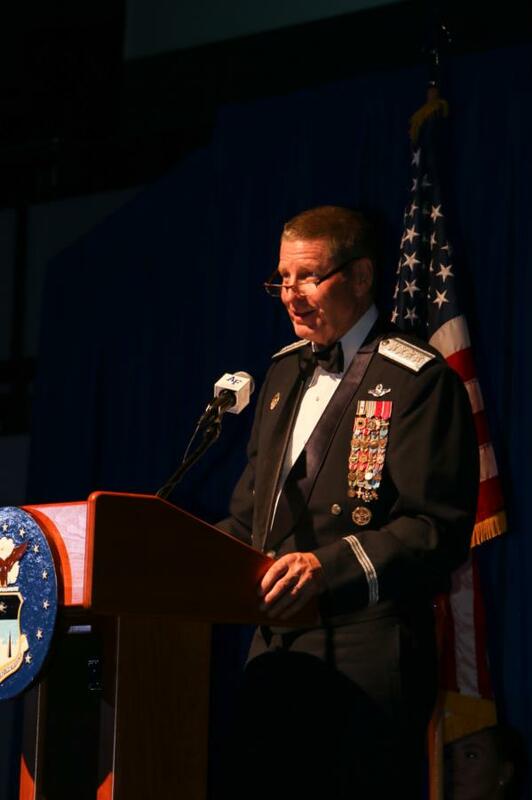 In attendance for the evening was Lt Gen Silveria, Brig Gen Goodwin, Brig Gen Armacost, and honoree guest speaker Gen (Ret.) Robin Rand. 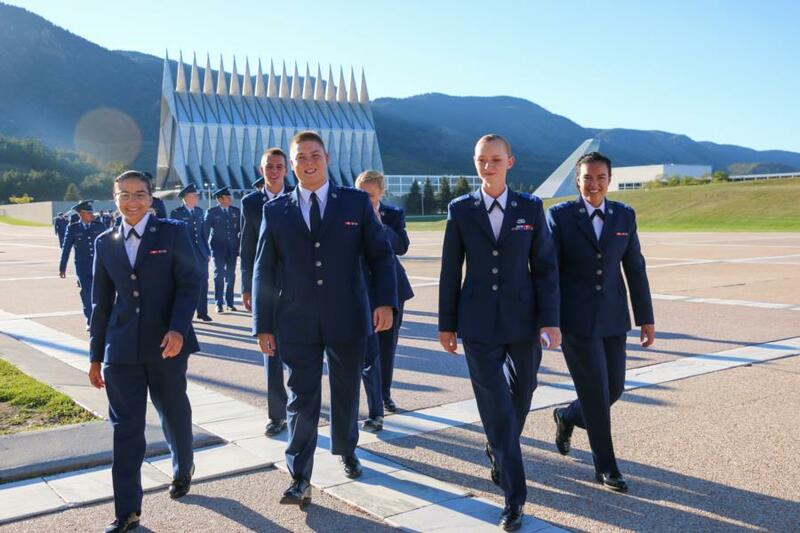 They were also joined by other permanent party members, current cadets, and friends of the Air Force Academy. 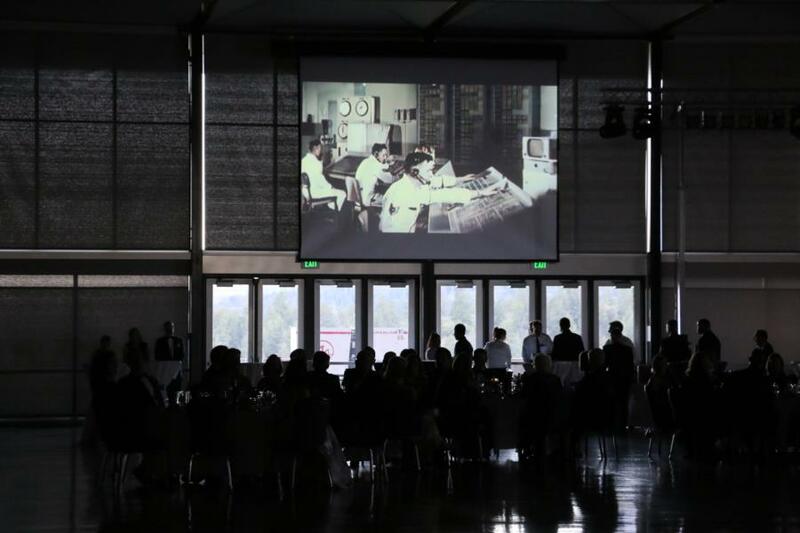 Throughout the evening, the theme of the Warrior Spirit Within echoed through the event’s presentations and narratives. 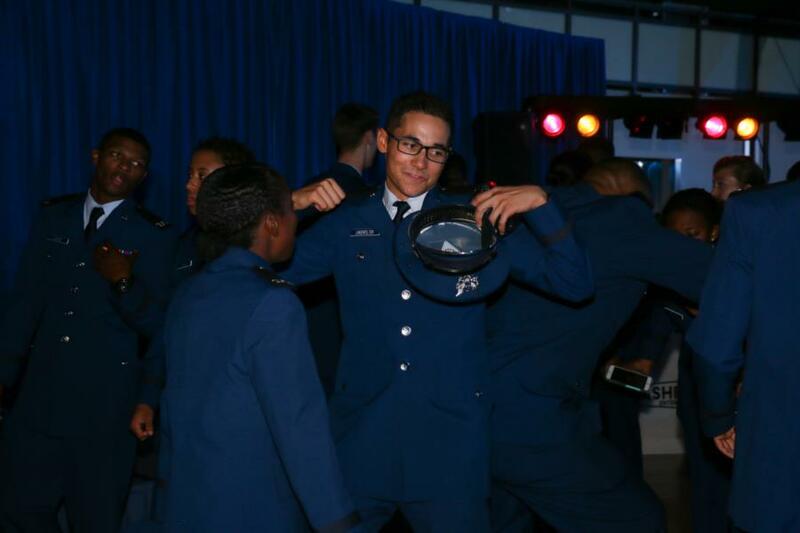 Multiple videos where played, each having great meaning and showing the warrior spirit that resides in every airmen. 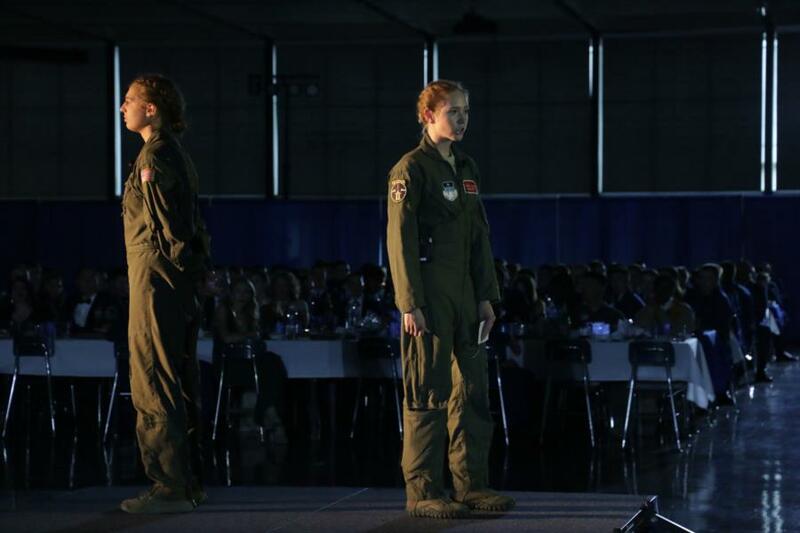 Following each video, cadets would appear on stage and perform a monologue about the video and its impact on the Air Force. 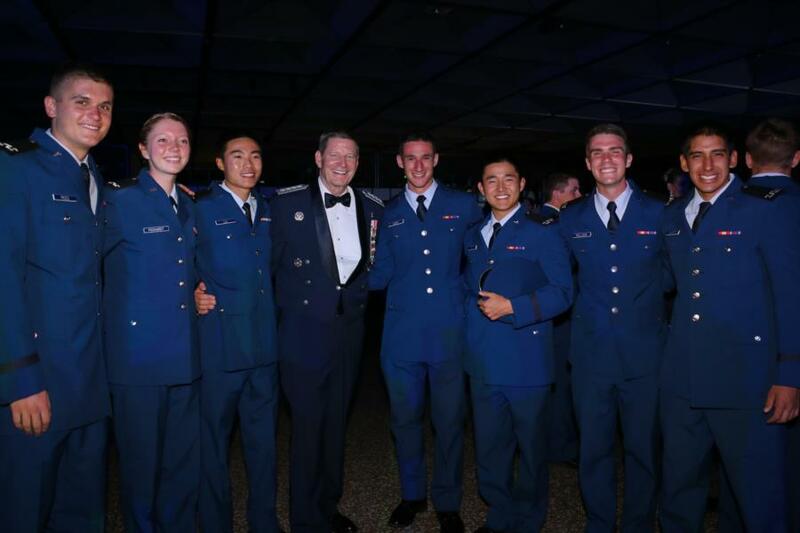 After the presentations came to a close, General Robin Rand made his way to the stage to speak to the cadets. 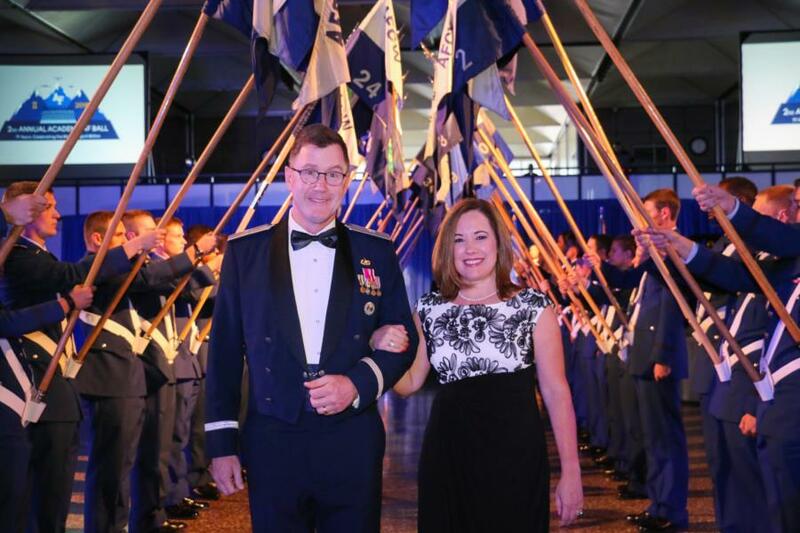 General Rand is a 1979 USAFA graduated and spent over 39 years serving our nation. 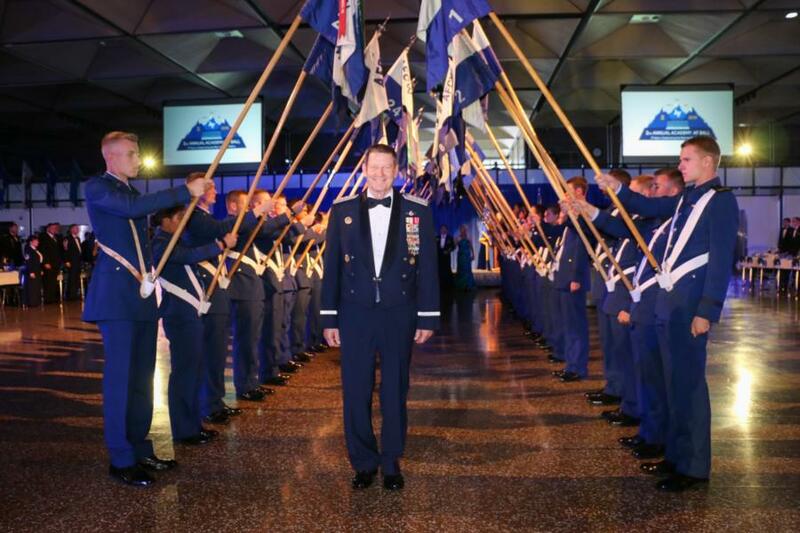 For his last post served, he led a team of nearly 34,000 airmen. 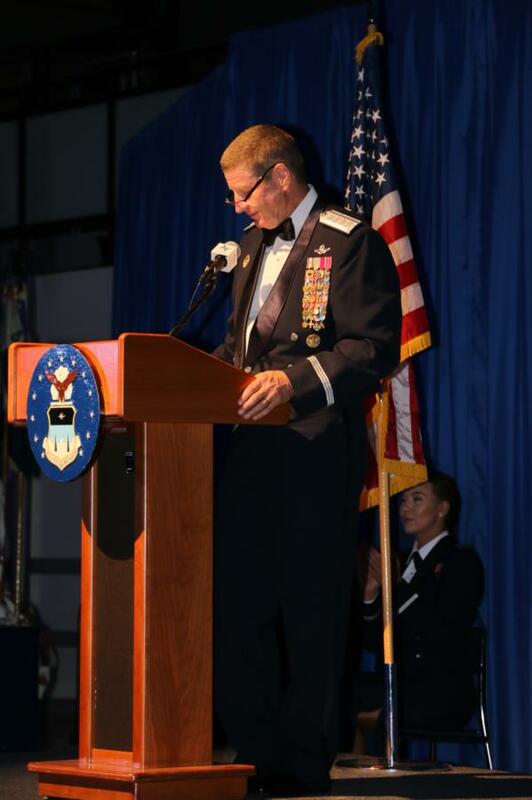 General Rand spoke about the warrior ethos, sacrifice, and leading/protecting your airmen. He shared stories of inspiration and stories of pain and sorrow. 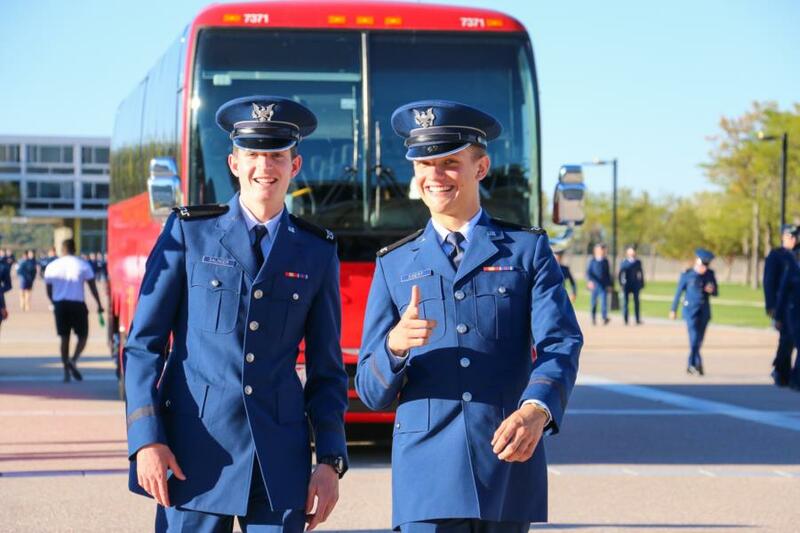 Being a USAFA graduate himself, he relayed one very important message to cadets “don’t just endure this place” thrive and see the bigger picture at the end. 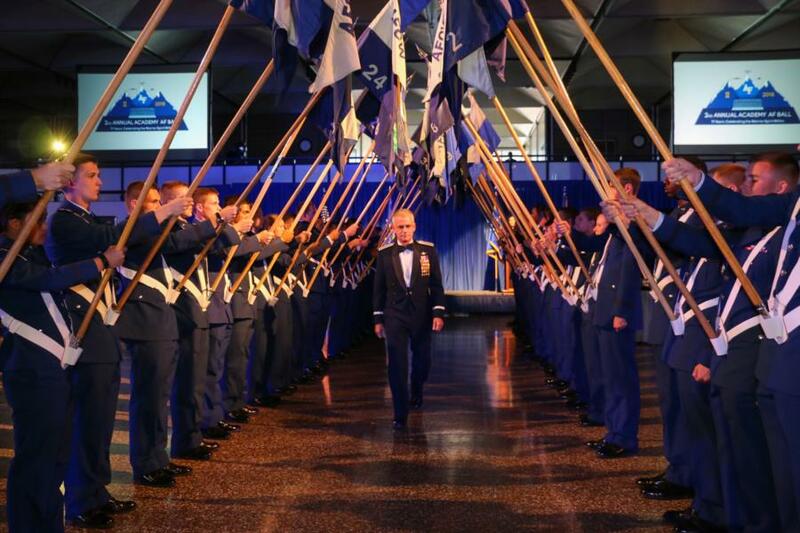 Tonight USAFA re-lived their past, showed us the future, and revealed to us how People, Mission, and Pride have shaped our Air Force. 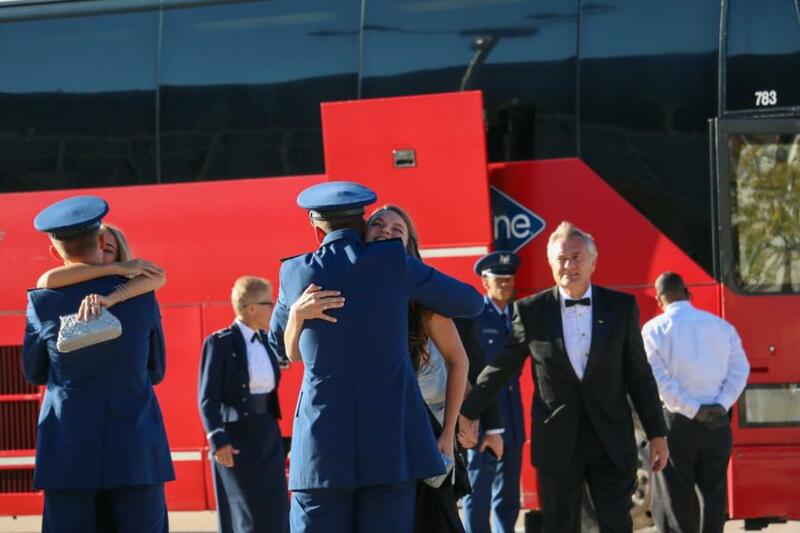 Below is a glimpse into the the AF Ball. Enjoy! 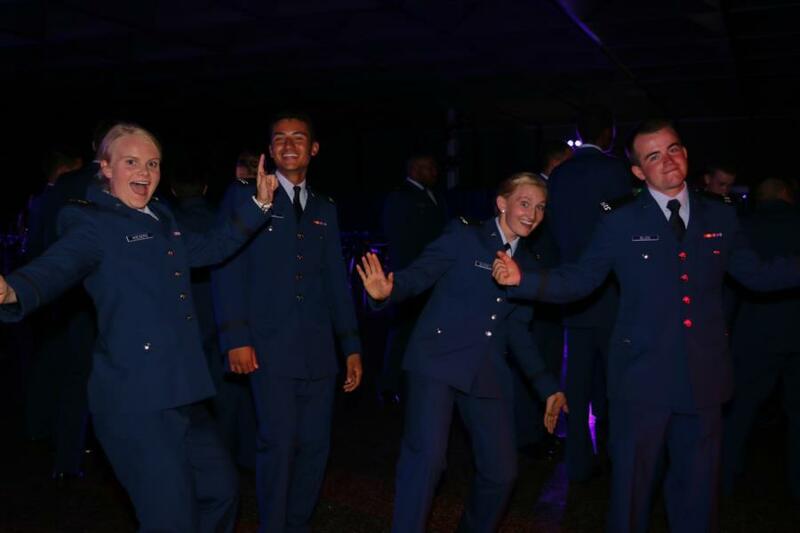 Cadets greeting their guests and arriving to the Ball. 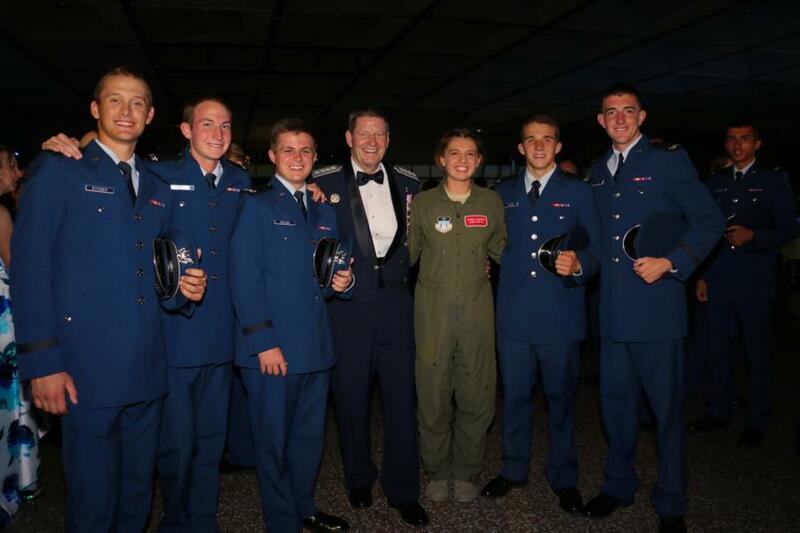 Official Party arriving: Lt Gen Silveria, Brig Gen Goodwin, Brig Gen Armacost, and honoree guest Gen (Ret.) Rand. 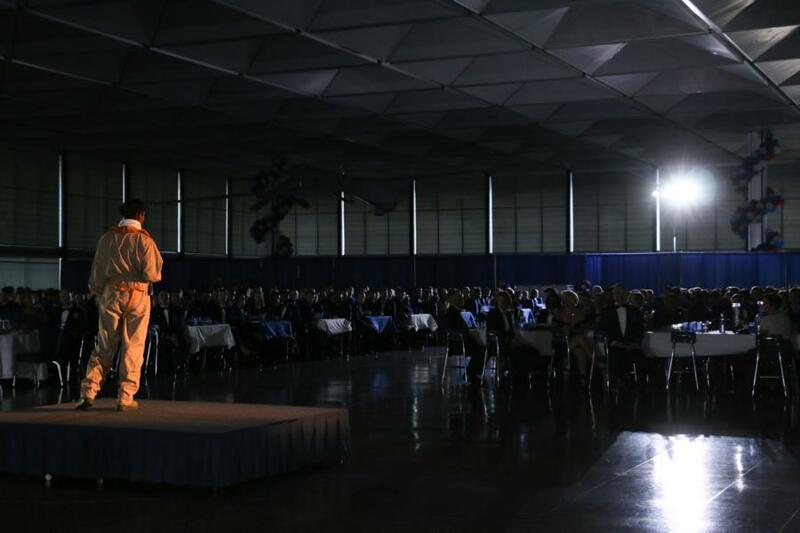 Guests watch video presentations, followed by monologues preform by cadets. 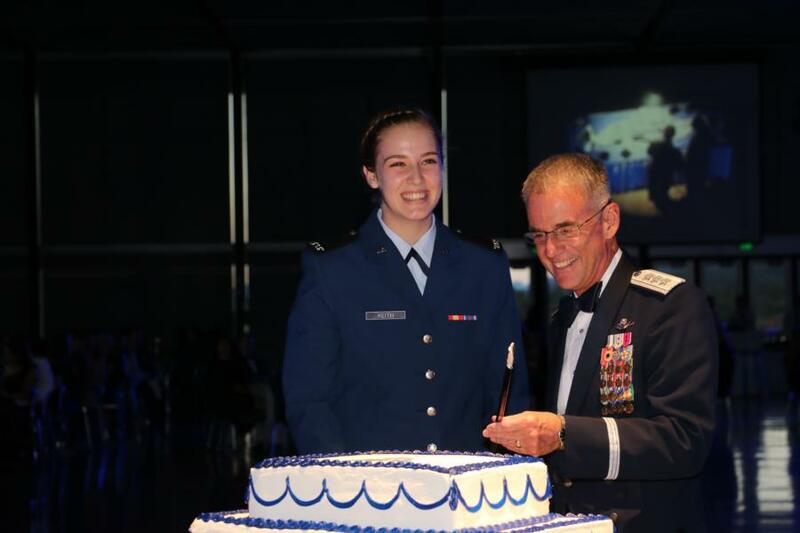 Cadet Keith and Lt Gen Silveria cut the “birthday” cake for the Air Force. 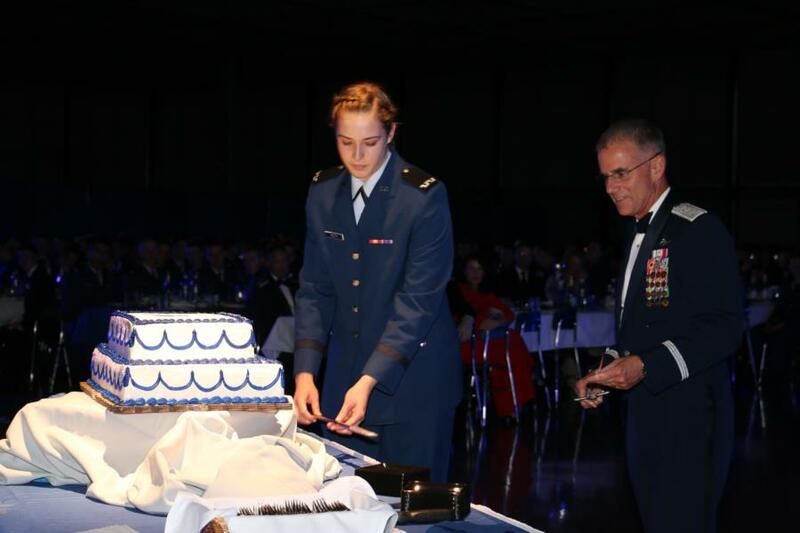 This is an old tradition of the Air Force where the youngest and oldest airmen cut the cake. 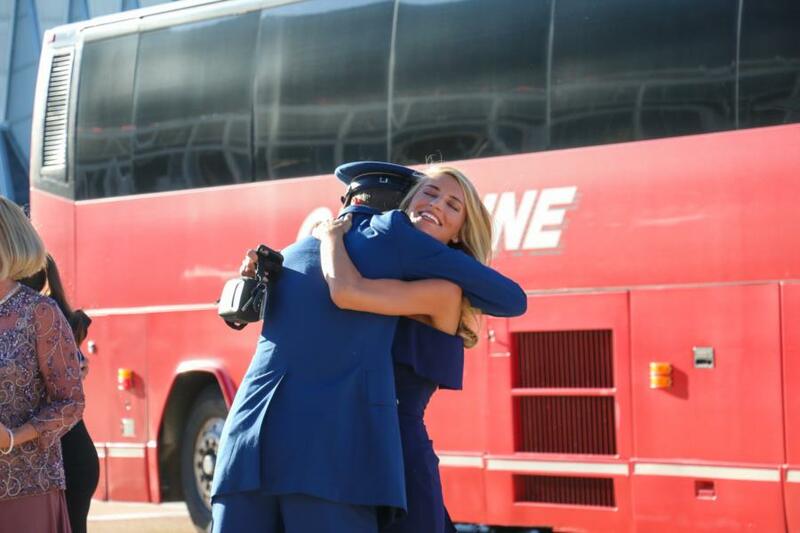 The tradition symbolizes the passing down of wisdom from a senior to junior service member. General Robin Ran. Class of 1979. 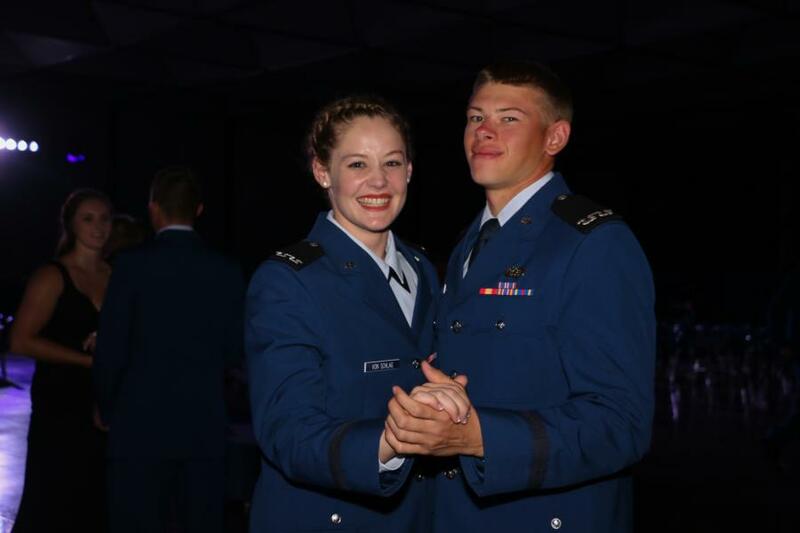 After the official program and dinner, the dance floor was opened and quickly filled. 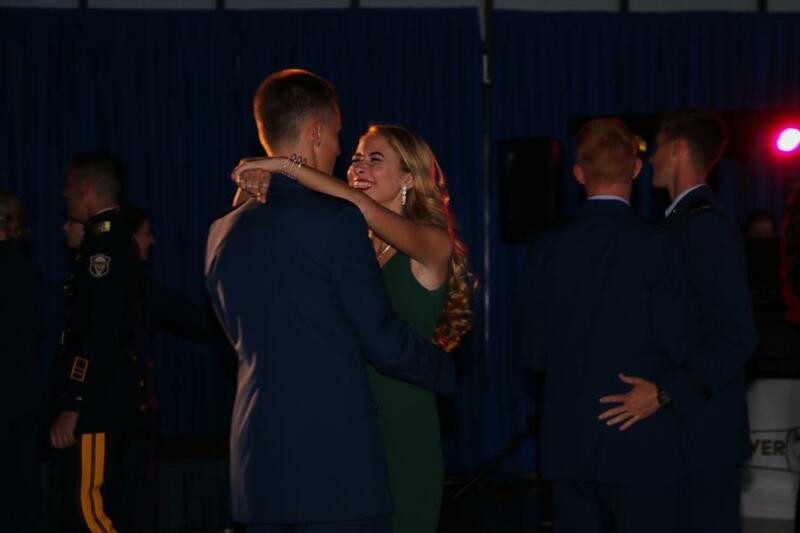 To view the rest of the pictures from the AF Birthday Ball go to; Galleries - Extracurricular – Special Events. Or click the link below.